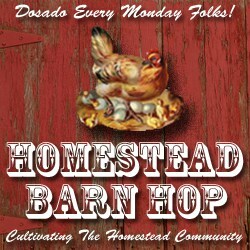 Welcome to the 55th edition of the Homestead Barn Hop! I don’t know about you, but I’ve spent very little time in my house this week! We’ve had temps in the 70s almost every single day, so I’ve been outside non-stop! Sadly, we had a mama goat die this week, so I’ve been bottle feeding her two babies. It came as a shock, but I am thankful that I have other does that can provide milk for the bottles… We also have 2 bum calves staying with us for a while and nursing on Oakley, so monitoring them and making sure they are getting enough to eat has added to my chore list! And now for an exciting Barn Hop annoucement- we have a fun new feature for ya’ll, starting today! Each week, Amy, Kendra, and myself will each choose a post from the previous week’s Barn Hop to feature. 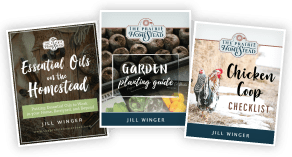 You can find my pick for this week below, and be sure to check out New Life on a Homestead and Homestead Revival for their choices! This is a fun way to get to know the Barn Hop participants a bit better, and it will provide a bit of extra exposure for your blog if you happened to be featured! I gotta admit, I’m horribly jealous of all of you that have access to your own trees for maple syrup! 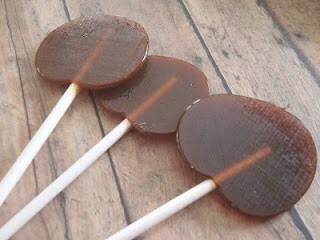 This post from The Chick N Coop blog caught my eye: Homemade Maple Lollipops— how cool is that?! They look super simple, and much more nutritious than the artificially flavored pops you get at the store. Plus, there is also a honey version if you happen to be short on maple syrup. Thanks for sharing this lovely recipe with us this week! 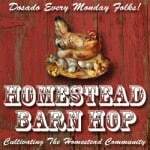 We encourage you to stop by every Monday and share your latest homesteading posts with us. 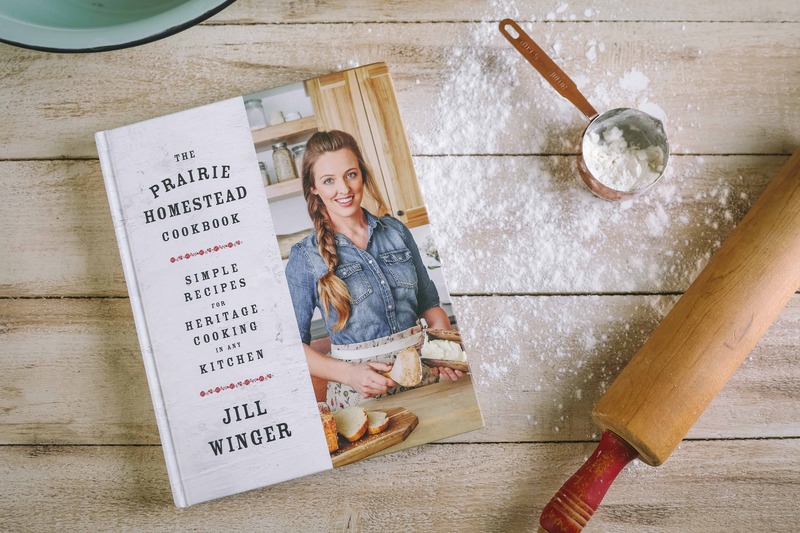 From cooking to animals to gardening, we want to hear what’s been happening at your homestead this week! 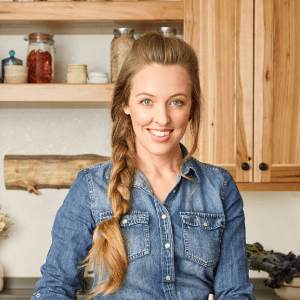 Hi Jill, this week I’m sharing my Rosemary Lamb Stew and the first installment of my new weekly feature Menu Inspirations! Thanks for hosting and have a great week! This weekend was my daughter’s fourth birthday, so I made her this layer cake with frosting that is GAPS legal, Paleo friendly, and FREE of grains, dairy, nuts, soy and cane sugar–and wow is it good! 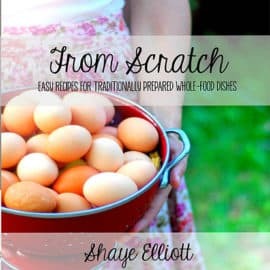 Today I shared a post about how to dye Easter eggs using foods you already have around the house. It is easy and quick. I also brought along a recipe for fresh, grass-fed steak with fresh herbs that was a family hit. Thanks for hosting, lady! Those lollipops look great! Thanks so much for the feature! I love the blog hop! Look forward to it every Monday! Today I linked up a post on how to grow stevia and use the leaves for dried stevia powder and to make stevia extract. Thanks for hosting today! Today I am sharing my Parmesan Quinoa Bites. They are super easy to make and make a wonderful snack/appetizer that everyone will love. Today I am sharing a post “Planting Seeds Has Never Been So Easy” and a video showing you a very simple way to build your own vertical frame for vertical growing. Thanks for hosting! Too funny that you have laundry building up, so do I since the weather’s been so nice! I’ve been outside non-stop, planting fruit trees, working on the place and planting the garden. My husband informed me today he was out of underwear…whoops! Aw, thank you! 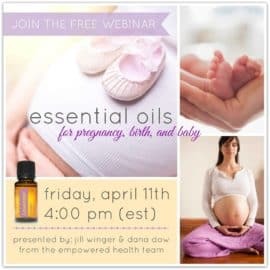 It has gone fast- so happy that you enjoy it- I do too! Thanks for hosting! I shared a Soaked Oats Muesli recipe. It’s super easy to make and so yummy. Thanks again.